Klim brings you the Voyage Air Pant. The Voyage Air Pant is the perfect choice for riders who demand mesh functionality. Developed with KLIM®-proven durability, comfort, impact coverage and more intelligent features to make your next tour as comfortable as it can be. 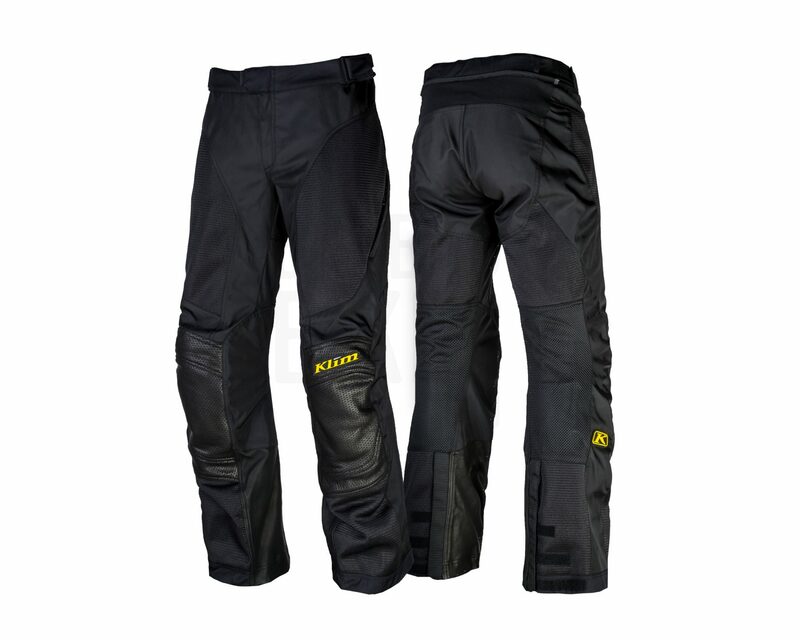 The Voyage Air pants are made primarily from Klim’s Karbonite Nylon Mesh. These make up massive mesh panels on the thigh, back of the thigh, shin and back of the calf. There are Pittards Keratan leather panels in the knees for better abrasion resistance. There are leather panels on the insides of the legs to protect you from the heat of the engine, as well as to help you grip the bike better. There is a 500D Cordura panel on the seat as its a high wear area. There are panels of plain nylon mesh at the back of the knees for better mobility and ventilation. 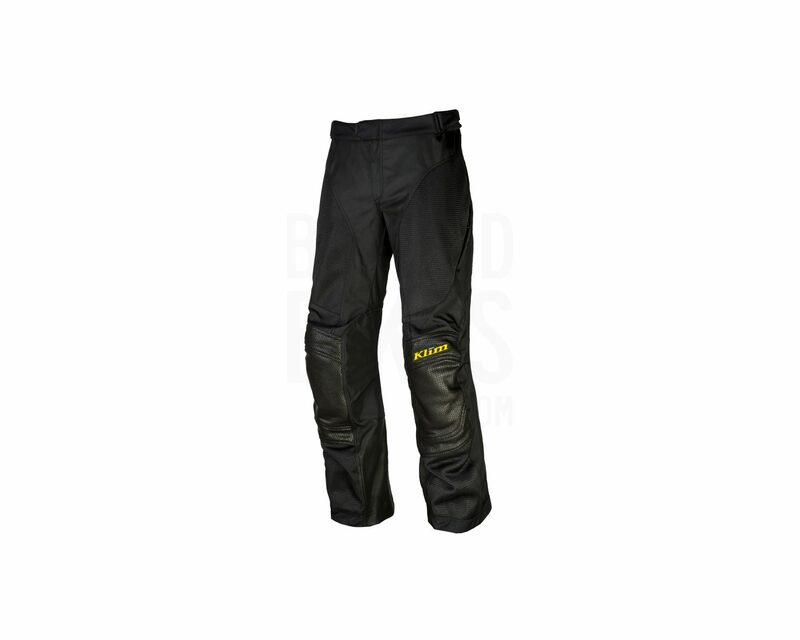 The pants feature D3O T5 EVO X (exceeds CE Level 1) armour in the knees and hips. For visibility, reflective accents have been woven into the fabric. 1 external mid thigh pockets handles your storage requirements. The Voyage Air Pants has external waist adjustors on both sides, and adjustable flaps at the bottom of the leg.